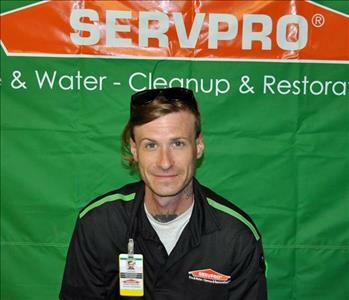 Jeff Meadows and his wife Leigh are owners of SERVPRO of West Forsyth County. 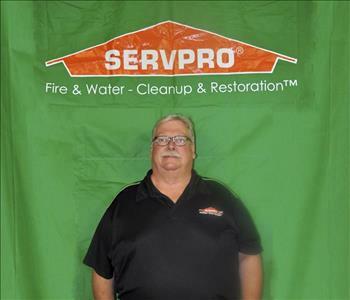 Jeff started the new SERVPRO Franchise in August of 2010 after a 24 year career in Manufacturing Engineering and Operations Management. 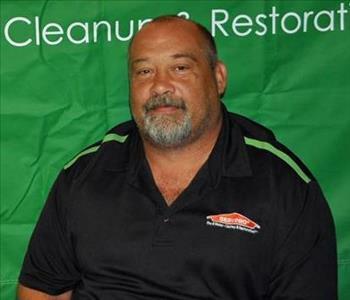 Jeff is WRT and ASD certified by IICRC and certified in Mold Remediation by Restoration Consultants, Inc. Jeff also holds a certification in Lead Paint Renovation. 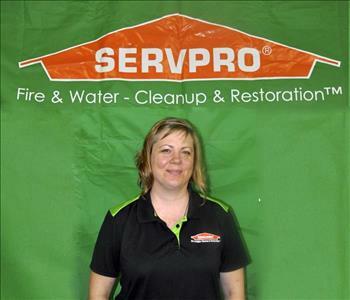 Leigh Meadows and her husband Jeff are owners of SERVPRO of West Forsyth County. Leigh has worked with the business since August of 2010 as Bookkeeper. Michael our Production Mgr. 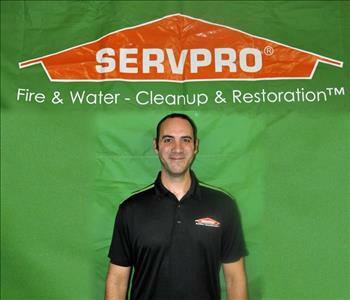 has been with SERVPRO of West Forsyth County since the doors opened in 2010. His 15 years of experience in the residential and commercial construction industry is a positive asset to our team. 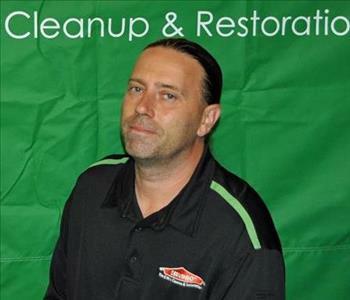 Michael holds certifications in Fire, & Water Remediation, as well as Carpet & Upholstery Cleaning and Lead Paint Renovations. 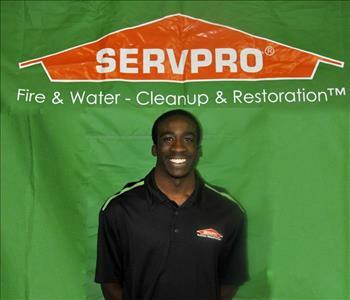 Ed Dean is the Sales and Marketing Manager for SERVPRO of West Forsyth County. Ed joined the team in October of 2013 and holds the WRT certification from IICRC. 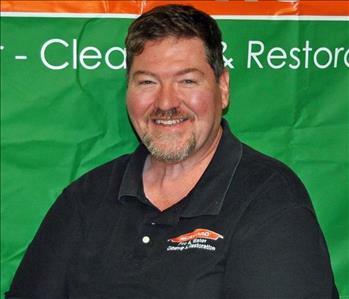 A veteran of Desert Storm, Ed has been in customer service and sales most of his career. Terri our office manager handles the administrative duties of our business. 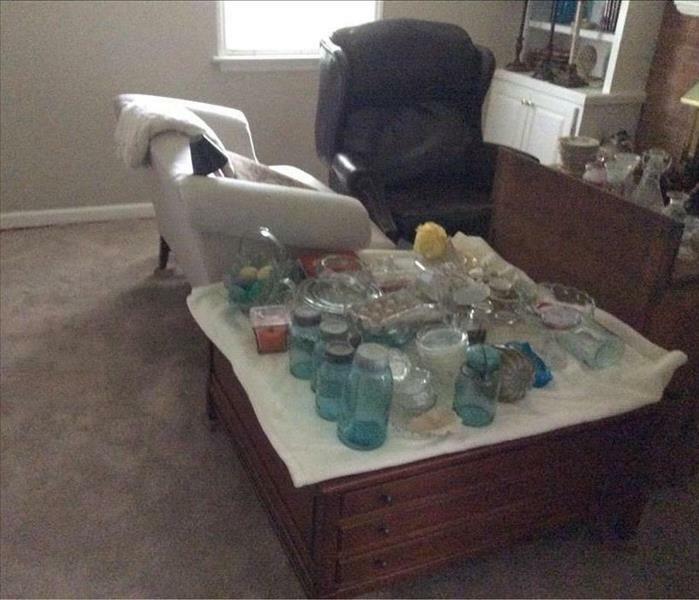 She can also be seen on a job as she is also Water Damage Remediation Certified. 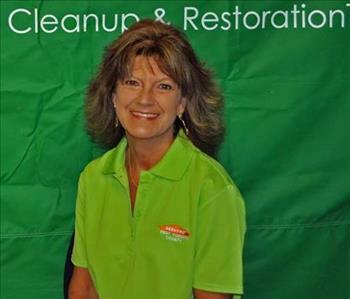 Terri has been with SERVPRO of West Forsyth County since May of 2013. 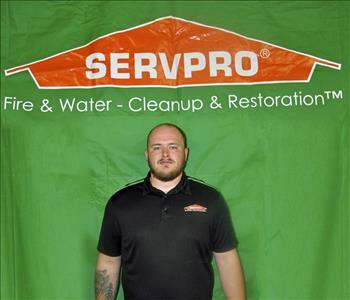 Joshua is a Production Crew Chief and has been with SERVPRO of West Forsyth since August 2013. A WRT Certified Water Restoration Technician. 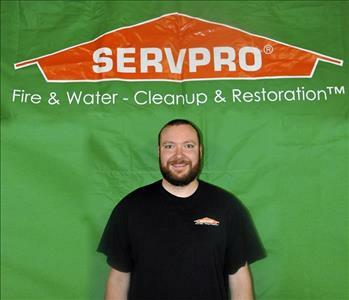 Joshua worked as a plumber and painter prior to joining SERVPRO. Nelson is our estimator for restoration. A NAVY Veteran, Nelson came to us with 30 years of combined experience in the insurance, restoration and construction industry. A Penn State Alumni, Nelson has held numerous IICRC certifications. 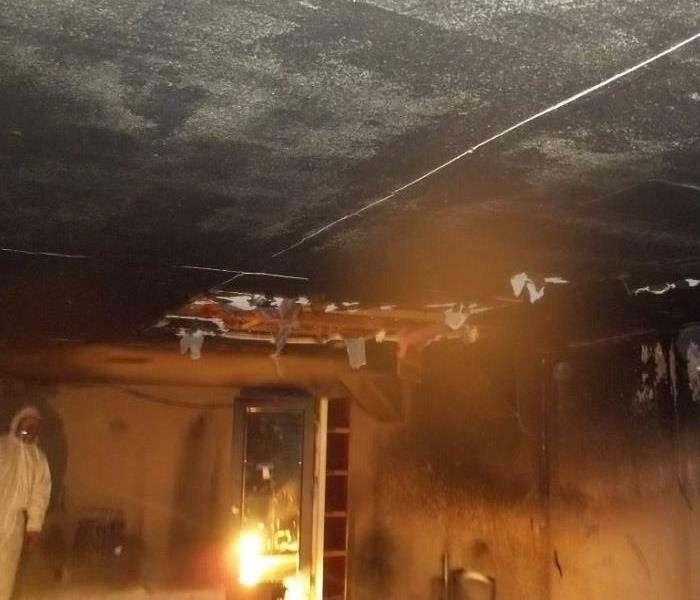 Nelson was also a claims adjuster for a prominent insurance company. All this experience is something to rely on when you have a claim. Having this kind of expertise on our staff helps to make for reduced stress and smooth claims processes. 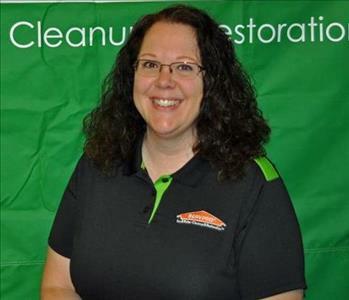 Darlene Rogalski is our scheduler of services, she came to SERVPRO of West Forsyth County in September 2017. She is the voice you hear on the phone when scheduling services with us. Her organizational skills and desire to provide the best customer service make her a natural fit for us here.